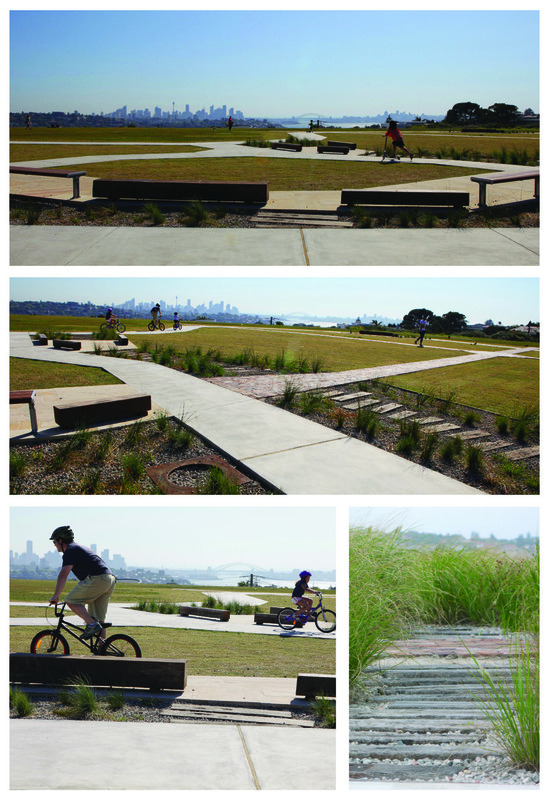 Waverley has many exciting play spaces for children and young people to experience and enjoy the benefits of play. Where is my local play space? Map of play space locations in the Waverley area. 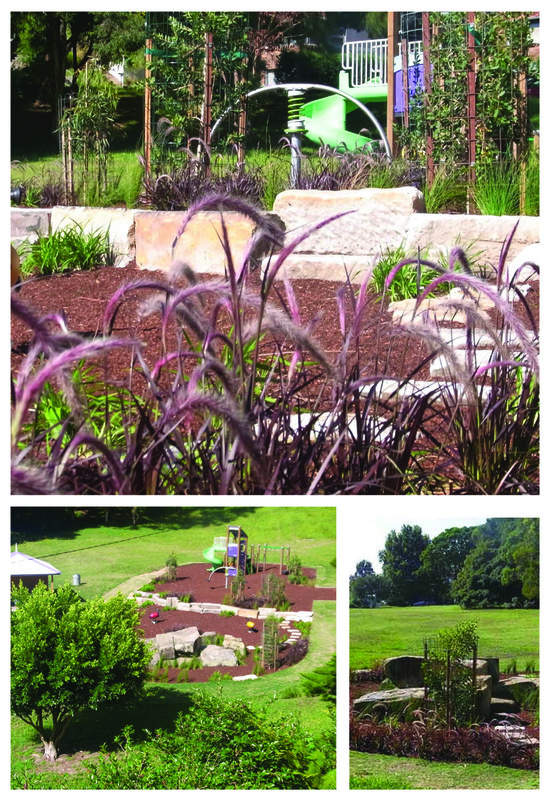 Why are play spaces so important? Waverley Council understands the value of play to the health, well-being and development of children and young people and that play is an essential ingredient in any child's growth, contributing to social, physical, intellectual, cultural, emotional and psychological development. Play improves children’s ability to problem solve, think creatively, improve their motor skills, discover the world, learn about others and themselves, but most of all have fun! 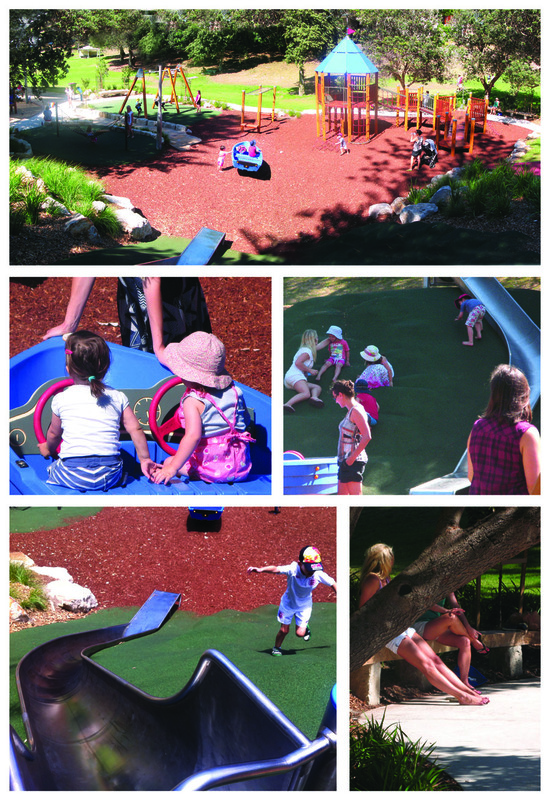 We have a number of exciting new and recently upgraded play spaces in Waverley. Bronte Park Play Space Dudley Page Reserve Varna Park Play Space. As part of our Play Space Strategy, we will continue to upgrade a number of play spaces throughout our local government area.